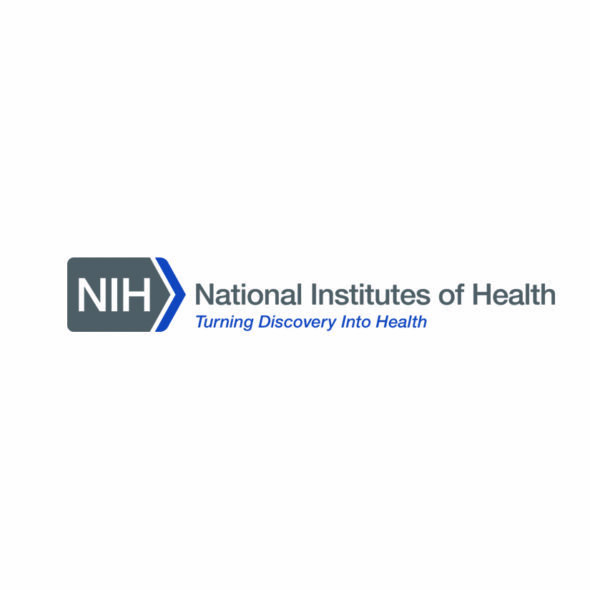 May 16, 2018 – Saint Louis, MO – Advanced ICU Care, the nation’s largest, most experienced provider of high-acuity telemedicine services, announced today the launch of tele-ICU clinical services at Atlantic Health System’s Hackettstown Medical Center in New Jersey. 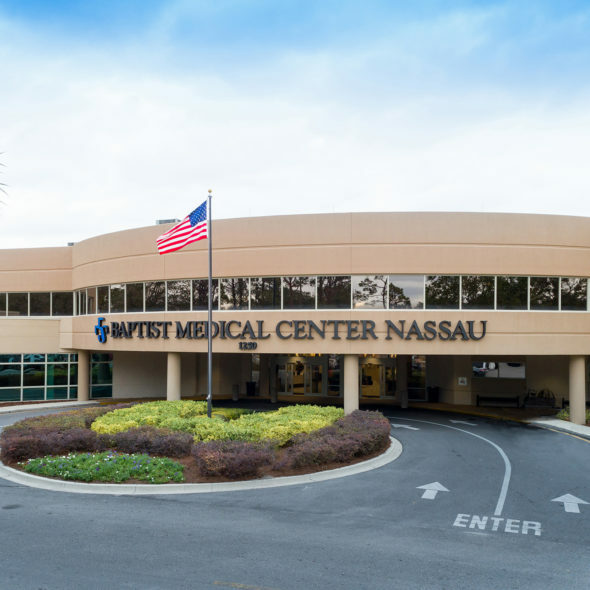 The partnership with Hackettstown Medical Center expands the company’s multi-facility relationship with Atlantic Health System to deliver the gold standard of critical care. Advanced ICU Care’s intensivist-led care teams support Hackettstown Medical Center’s bedside clinicians to deliver 24/7 ICU patient care by intensivists and collaborative delivery of ICU best-practices. Advanced ICU Care’s team of intensivists, advanced practice providers and nurses leverage state-of-the-art software and real-time clinical data to monitor patients in partnership with client bedside care teams on a 24 x 7 x 365 basis from the company’s nine integrated care centers. Around-the-clock intensivist oversight, along with Advanced ICU Care’s more than 12 years of experience providing comprehensive high-acuity clinical services and a robust analytics program, are proven to reduce mortality rates and length of stay in the ICU. Click here to view coverage of the launch. Advanced ICU Care® is the nation’s leading provider of high-acuity telemedicine services, providing care to more than 65 hospitals in 25 states on a 24 x 7 x 365 basis. 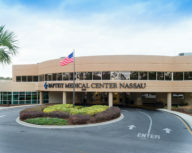 Advanced ICU Care is a technology-enabled clinical services provider that employs cutting edge tele-technology, U.S. board-certified intensivists, multiple dedicated tele-care delivery centers and a proven implementation and client service approach to the benefit of patients, families, providers and hospitals. For more information, visit http://www.advancedicucare.com/. 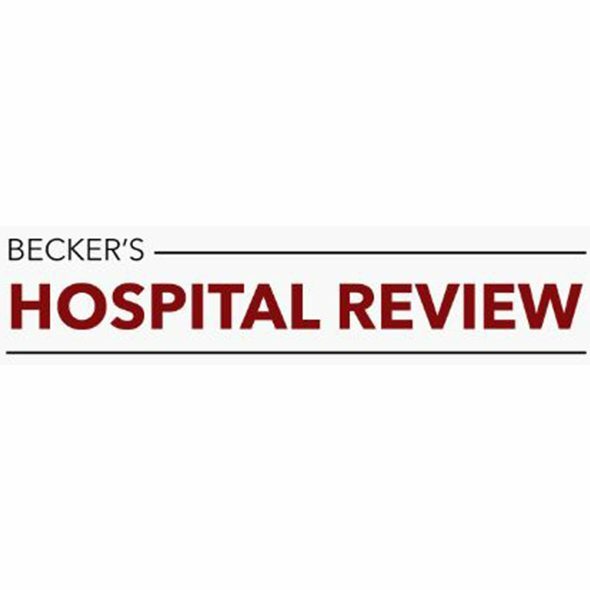 In an article for Becker’s Hospital Review, Marcia Murphy, Executive Director of Clinical Operations and Nursing, discussed the value of an off-premise telemetry partnership.